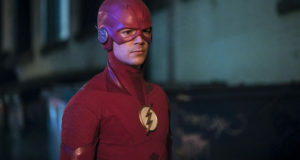 The CW has released some official preview images to promote the May 23 season finale of The Flash. The new photos can be found below; ideally there are some new spoilers within that gallery, at least. 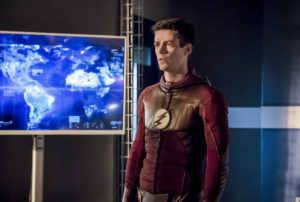 And, hey, this may be the “Finish Line” for Season 3 but The Flash will be back for a fourth season in the Fall. 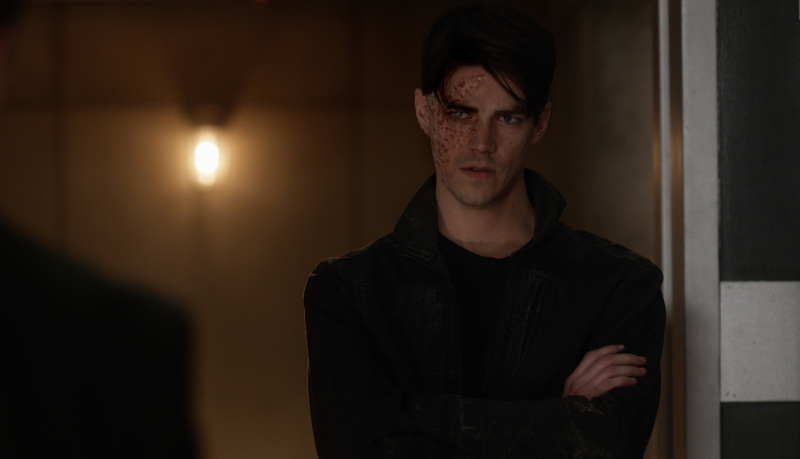 The Flash -- "Finish Line" -- FLA323c_0003.jpg -- Pictured: Grant Gustin as Savitar -- Photo: The CW -- ÃÂ© 2017 The CW Network, LLC. All rights reserved. 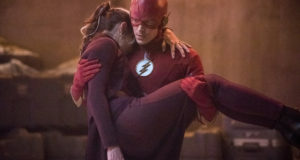 Next: The Flash Season 4 Synopsis: Iris Is Alive?! ?